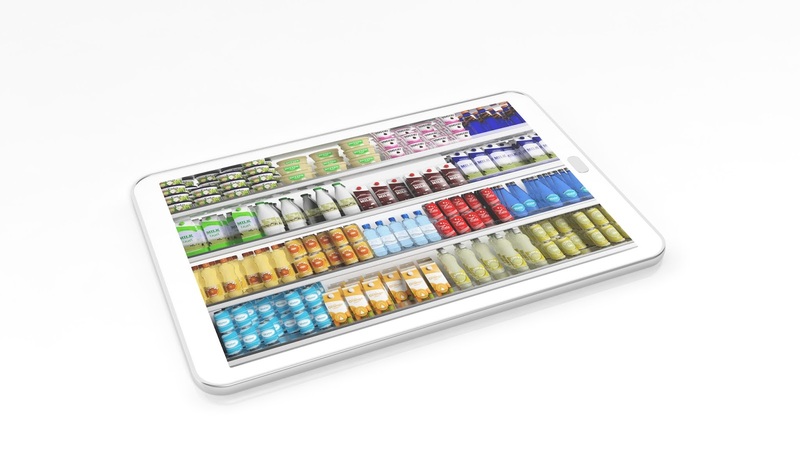 Specialty stores and gourmet retailers pose unique challenges when it comes to merchandising. Shoppers know they are paying a premium when shopping at these locations, so they expect higher product presentation standards. Features in mobile visual merchandising software allow field reps to refer to the custom planogram for each store location without having to sort through mounds of paper, increasing planogram compliance. A recent study from National Association of Retail Marketing Services (NARMS) found that retailers who achieve planogram compliance can realize a 7.8% increase in annual sales. Some mobile visual merchandising software on the market also provide integration with automatic notification tools. These tools allow automatic messages to be sent to stakeholders when a certain task is completed or when a specific location is visited, which means that mission-critical issues such as out-of-stocks or can be dealt with much faster. Because of automated data analysis, mobile visual merchandising software also allows for periodic reporting. This makes it much easier to detect issues such as consistent irregular product condition at a specific key location, so operations can deal with it accordingly. VisitBasis was designed by merchandisers, for merchandisers. It is a complete mobile visual merchandising software solution that allows you to quickly and easily implement a cost-efficient point-of-sale data collection system with no need for technical knowledge. Schedule today a VisitBasis Merchandising software demo, or sign up for a free trial!